Here at Aston Fittings we offer a complete subcontract machining service for standard and complex components. We have over 30 years of knowledge and experience along with a diverse manufacturing capability which enables us to assist you with your design and supply for your engineering needs. 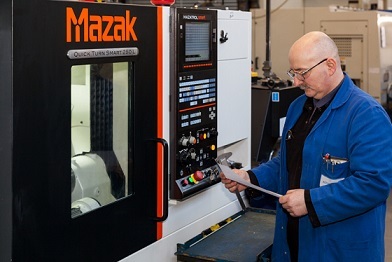 With steady investment over the years in our systems and CNC machinery we now have 15 CNC's including machining centers. These in addition to our Autos, Emi-Mecs and conventional machinery allow us to offer a complete Sub-Contract service. 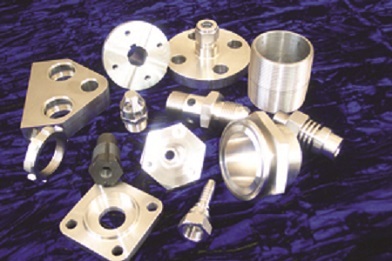 We can machine your components in standard or exotic materials in which we already supply to a host of industries. 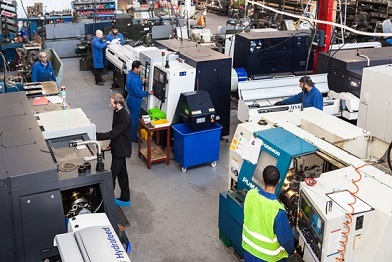 We pride ourselves on providing a personal service to all customers, in addition to providing diverse manufacturing facilities at competitive prices and meeting customer requirements for short lead times. Full Certification to EN 10204:2004, | Traceability where required | Assembly/Pressure test facility | Machine to most internationally recognised standards e.g. DIN 2353, BS 2051 pt2, BS4368 pt2 & 3, BS 2799M BS21, ISO, API, ANSI B16.11 etc.